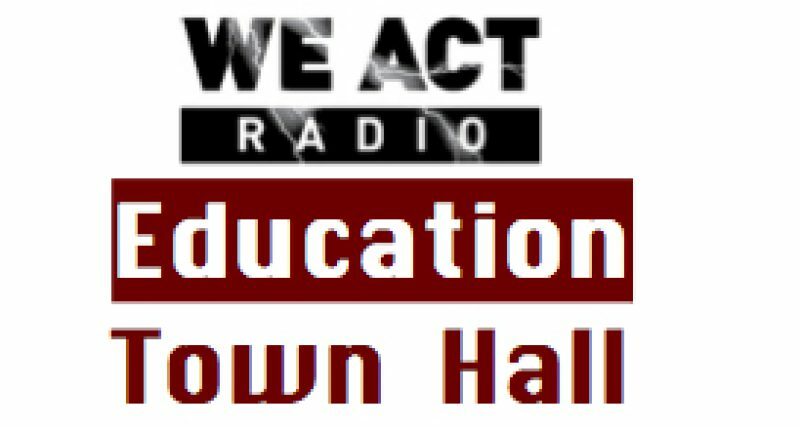 Robert White, candidate for DC Council at-large joined the Education Town Hall to discuss his views on where DC schools are now, what needs changing, and how he — if elected to the Council — would address the challenges. His top three priorities, he said are vocational education, revamped teacher evaluations, consistency of educational opportunity across city and over time. To help guarantee the later, he suggests five-year-budgeting for schools. Previous Post: Rocketship: Business Product or Educational Enterprise? Next Post: AppleTree Ready to Sprout Nationally?